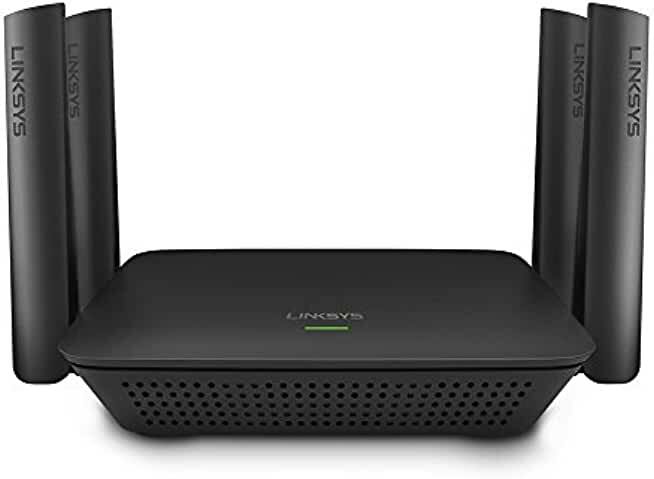 $167.99 TP-Link AC5400 Wireless Wi-Fi MU-MIMO Tri-Band Router with Powerful Wi-Fi for Gaming, 4K Streaming, Comprehensive Antivirus - dealepic . 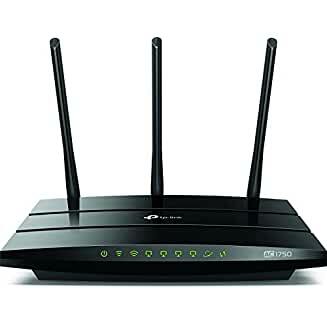 Tjis TP-Link AC5400 Wireless Wi-Fi MU-MIMO Tri-Band Router comes with Powerful Wi-Fi. 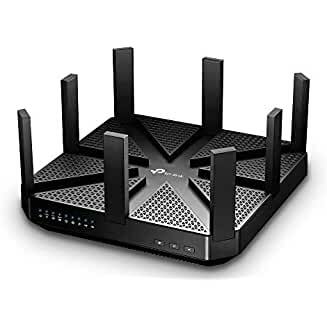 It is for Gaming, 4K Streaming, Comprehensive Antivirus.